“Masterful. White-hot. A devastating debut novel” (The Washington Post), Tommy Orange’s There There has been lauded as a new American treasure by some of the country’s greatest writers and esteemed publications. A New York Times bestseller and one of its 10 Best Books of the Year, it follows the convergence of 12 unforgettable Native American characters living in Oakland, California, building to a shocking but inexorable conclusion. 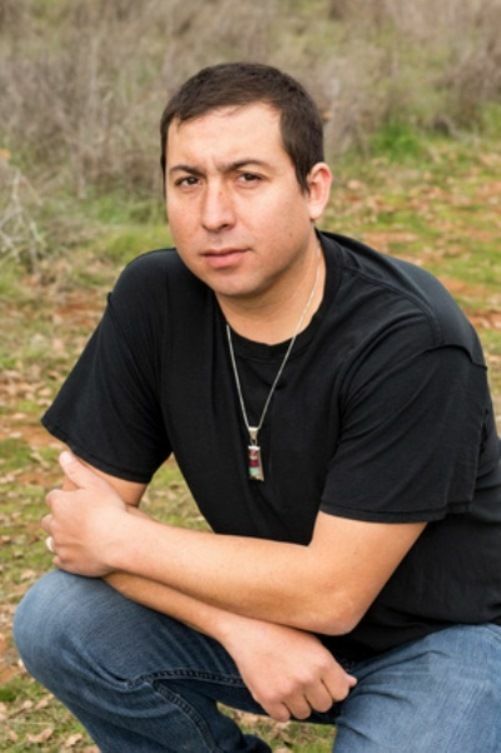 An enrolled member of the Cheyenne and Arapaho Tribes of Oklahoma, Orange teaches in the MFA program at the Institute of American Indian Arts.